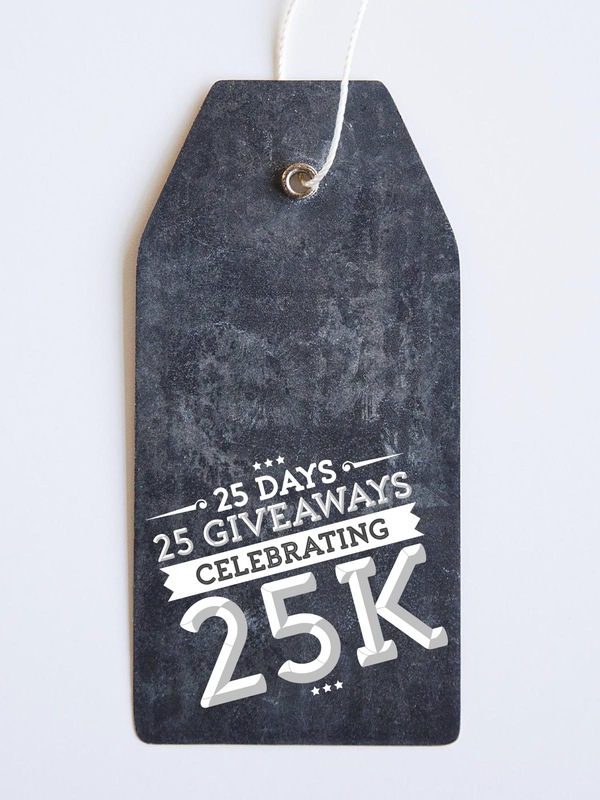 Celebrating 25k with 25 Days of Giveaways! 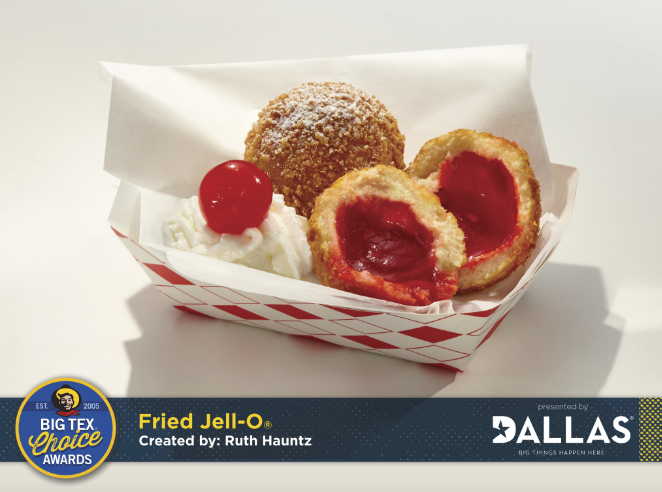 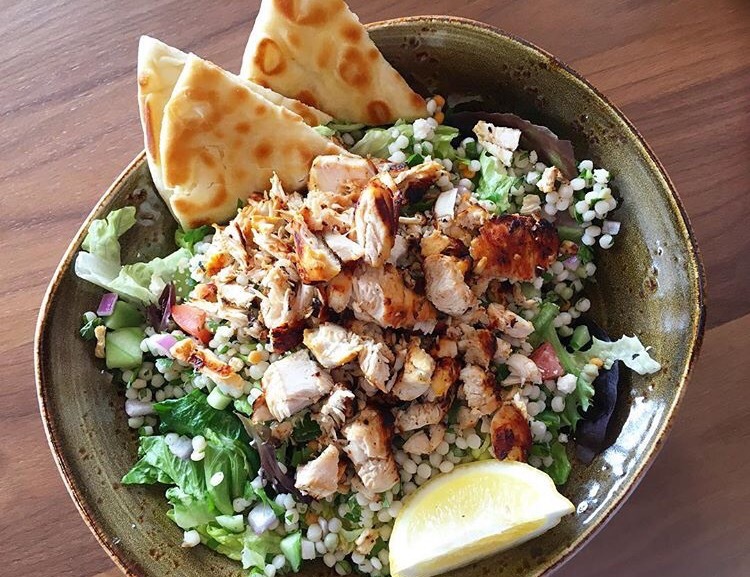 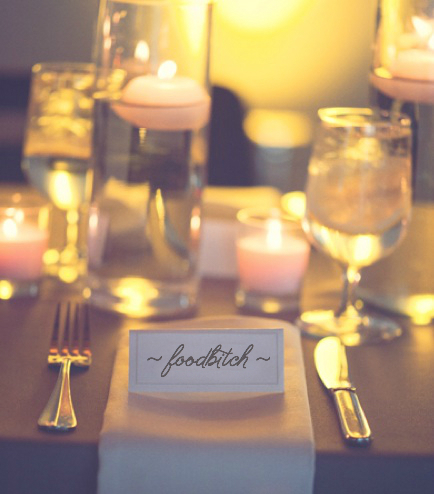 foodbitch featured on DFW Style Daily! 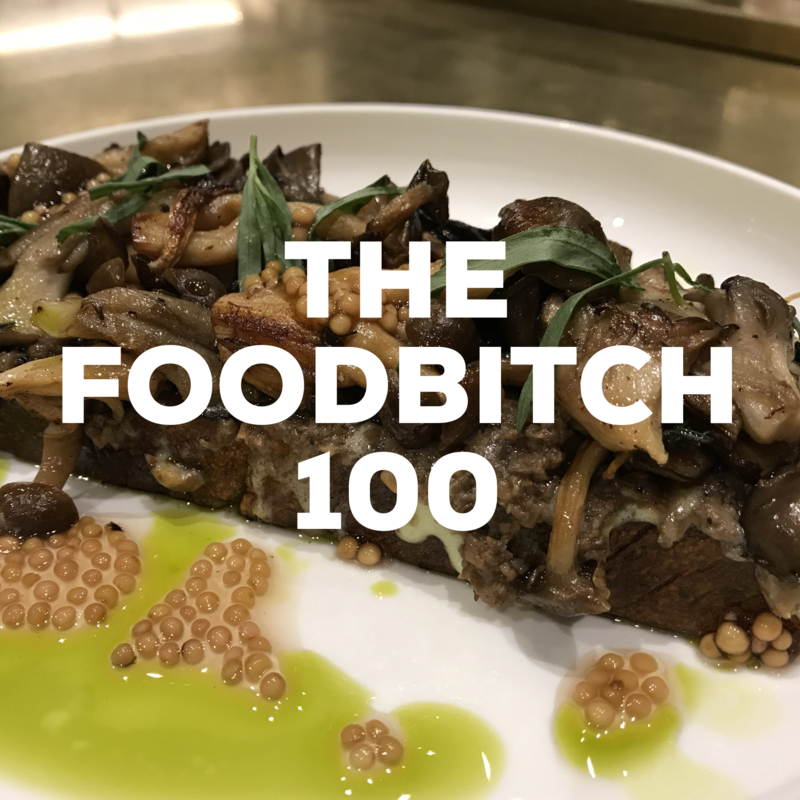 The foodbitch 100 is LIVE!